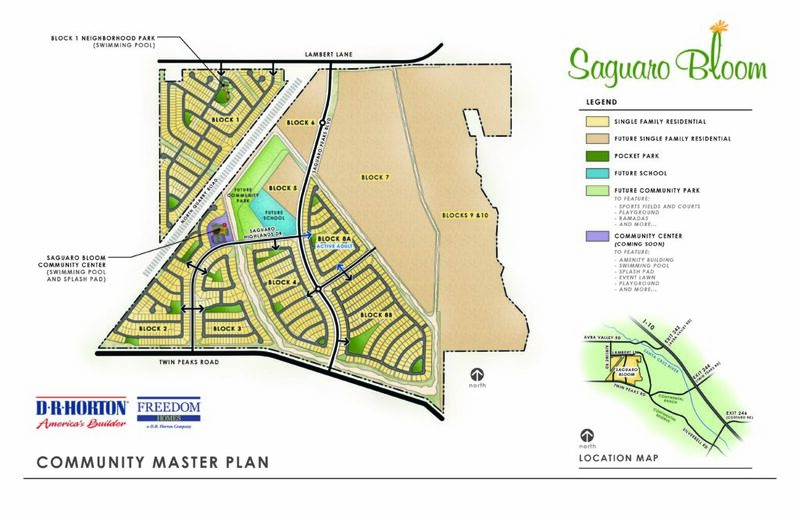 Saguaro Bloom is a master-planned community located in Marana, Arizona just minutes from the amenities of Tucson, Arizona. The property unfolds along the western foothills of the Tucson Mountains, which act as a natural buffer from the commotion of the freeway, leaving only Sonoran Desert serenity for residents to enjoy. This thoughtfully designed, master-planned community encompasses more than 700 acres with generous space for approximately 2,400 home sites reflecting a variety of tastes and budgets, built to the highest industry standards. 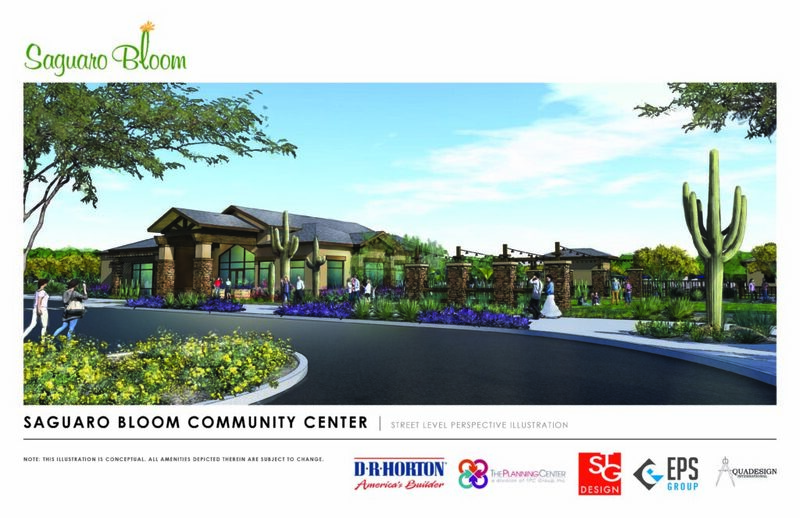 Saguaro Bloom offers much more than a beautiful place to call home; all the ingredients needed to enjoy an enriching way of life are planned and present. Active lifestyle and family friendly features such as an enhanced community trail system, elementary school, regional park, community center, multiple parks in each subdivision, and a vibrant lifestyle services component all join together to encourage residents to embrace the type of lifestyle that makes Arizona one of the most desirable places to live in the U.S. 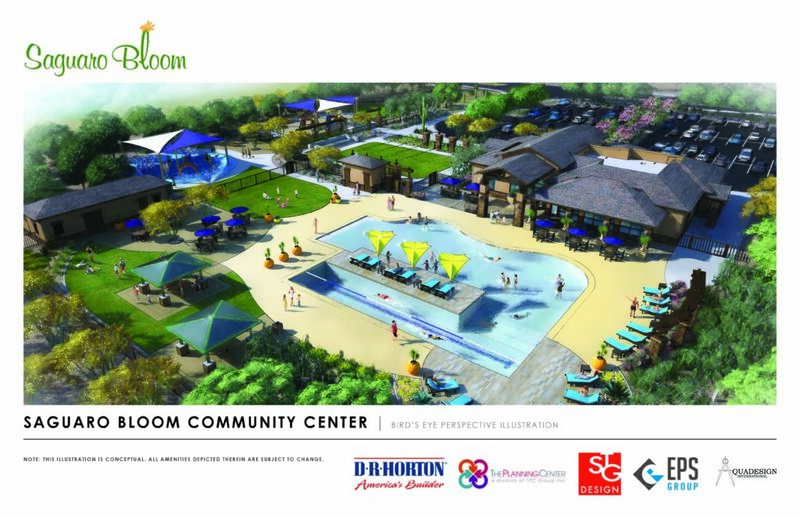 The surrounding area’s unique natural appeal including the regional park system, adjacent Tucson Mountains, as well as the community’s close proximity to significant shopping and dining opportunities allow residents to enjoy the many conveniences of life. Grayhawk Development repositioned the asset and enhanced the value of the project with core principles and concepts that have been fundamental to Grayhawk’s approach for many years. The team purchased the once abandoned project and invested significantly in remediation, infrastructure, entitlements and lifestyle during the initial phases of the project. As a result of early successes for all parties involved, Grayhawk Development sold their remaining interest in Saguaro Bloom to D.R. Horton in 2015.